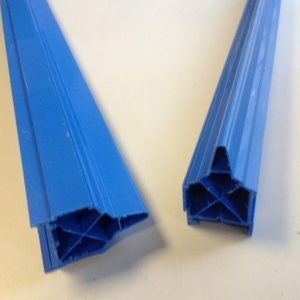 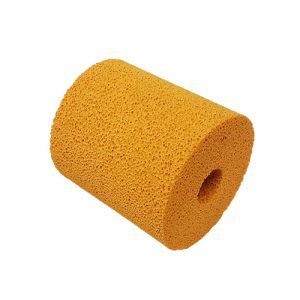 180mm Orange Sponge roller for use with GMC V70 Glue Applicator. 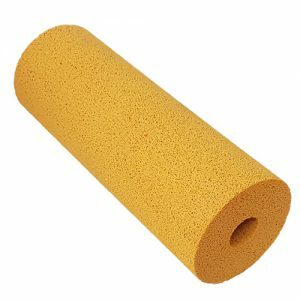 70mm Orange Sponge roller for use with GMC V70 Glue Applicator. 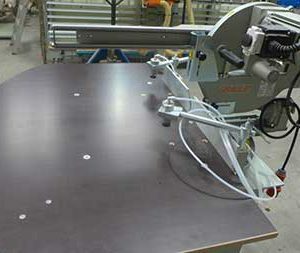 Each cutterhead is driven by an independant powerful motor. 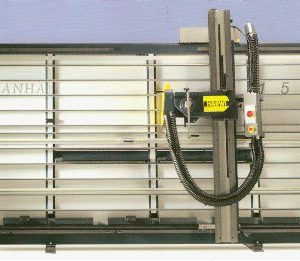 Digital thickness readout for quick and accurate saw blade positioning. 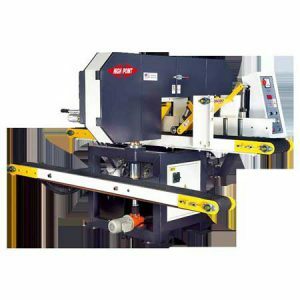 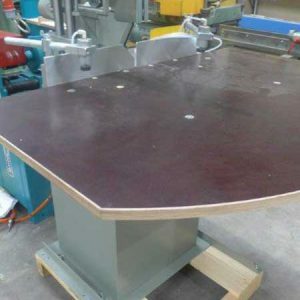 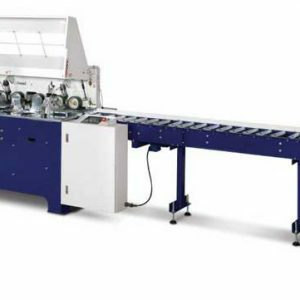 Return conveyor provides convenience for repetitive cutting. 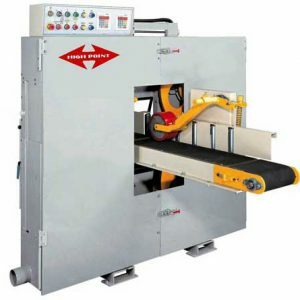 Variable speed hydraulically driven feed and return conveyor. 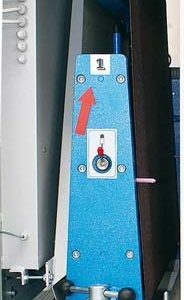 The pressure wheel is air loaded for quick and convenient pressure regulation. 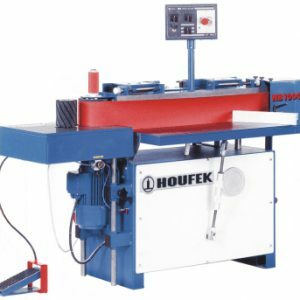 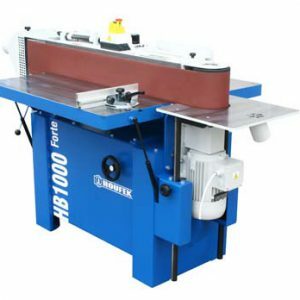 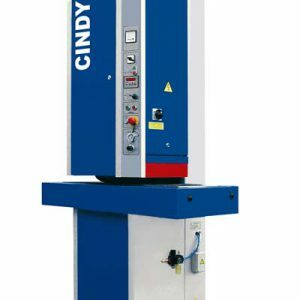 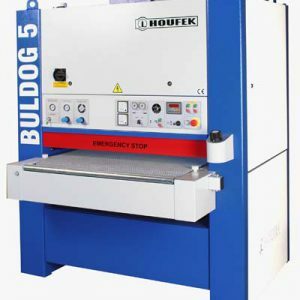 Automatic hydraulic blade tension control and indicator.